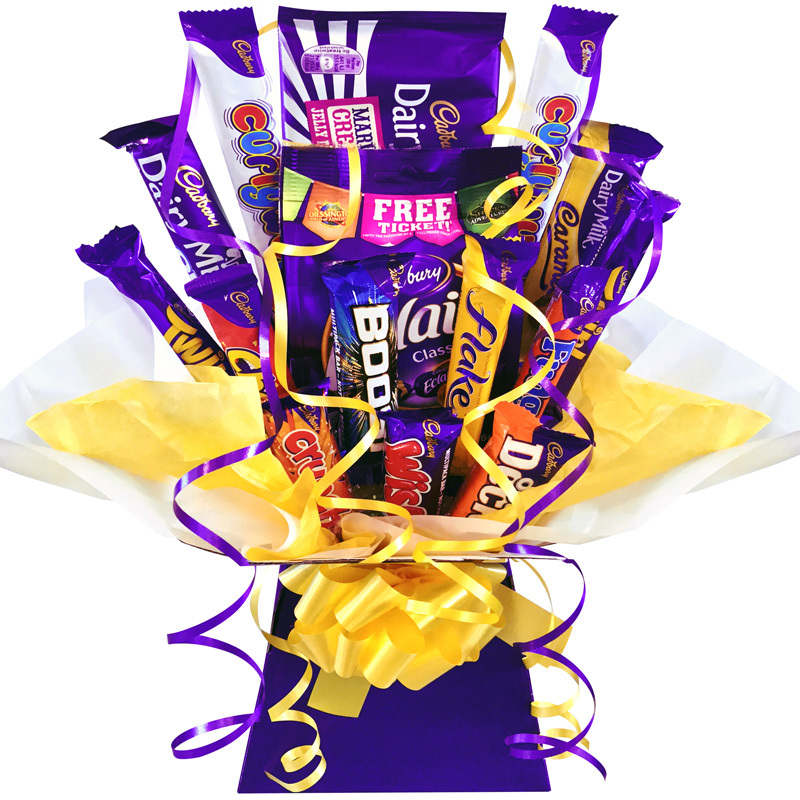 Creators of the Finest Sweet & Chocolate Bouquets in the UK, Sweetie Bouquets are an overnight success story (albeit with a lot of hard work). Kelley Baumber, the founder of Sweetie Bouquets Limited came to us with an idea for a Facebook based business and needed help getting it off the ground. We started with the basics such as setting up a Facebook page, ran some local and national advertising campaigns and quite quickly gained a few hundred followers, some promising sales results and great feedback. Selling exclusively via Facebook messenger is a great way to build rapport with your clients, but is also very time consuming. So the decision was made to create an ecommerce website to refer all Facebook sales to… And Sweetie-Bouquets.co.uk was born. We began pouring all of our expertise into Sweetie-Bouquets.co.uk and before long it was obvious that we had created a monster of a brand. Boasting a beautiful logo and graphics, professional photography, 360 degree product views and a streamlined user experience. It was clear from the start Sweetie-Bouquets.co.uk was so much bigger than Facebook alone, so we integrated eBay, Google Shopping and Organic SEO into the mix and helped create and national leader in the Sweet & Chocolate Gift market, in just a few months. Today Sweetie Bouquets is a Top 10 ranked Confectionary company on Trust Pilot and sends out hundreds of Sweet & Chocolate Bouquets every month across the UK, Republic of Ireland, USA & Canada, with more destinations on the horizon. With weekly visitors in the thousands, sales increasing every month and more fantastic products and expansion on the way, we can safely say that our LTK Scott Website Management System has produced a sweet victory for Sweetie Bouquets (pun intended). © 2015 All rights reserved. LTK Scott Limited.